Revanesse is a revolutionary family of dermal filler that is used to treat all areas of the face. This Canadian filler line was developed to : smooth lines and wrinkles, restore and add volume, shape and contour facial features and hydrates the skin. Revanesse utilizes the latest advancement in cross linking technology, resulting in high quality, safe and long lasting dermal fillers. Revanesse uses the highest concentration of Hyaluronic Acid available in addition to the rejuvenating properties of nn cross-linked hyaluronic acid. Revanesse products are used to temporarily add Hyaluronic Acid to the skin restoring volume and filing in lines and wrinkles. The gel integrates naturally into the tissue and allows vital nutrients such as oxygen and hormones to pass through the skin. Reduced the appearance of smile and marionette lines. Reduced the appearance of crow’s feet and bags under the eyes. Enhanced cheeks and contoured jawline. *Actual treatment results may vary. **Actual treatment results may vary. There are minimal risks associated with dermal fillers, most of which can be avoided by choosing an experienced injector. Our doctors will discuss the appropriate risks, warning and precautions with you. As for down time with dermal fillers, patients may experience bruising, swelling, redness or other local side effects. 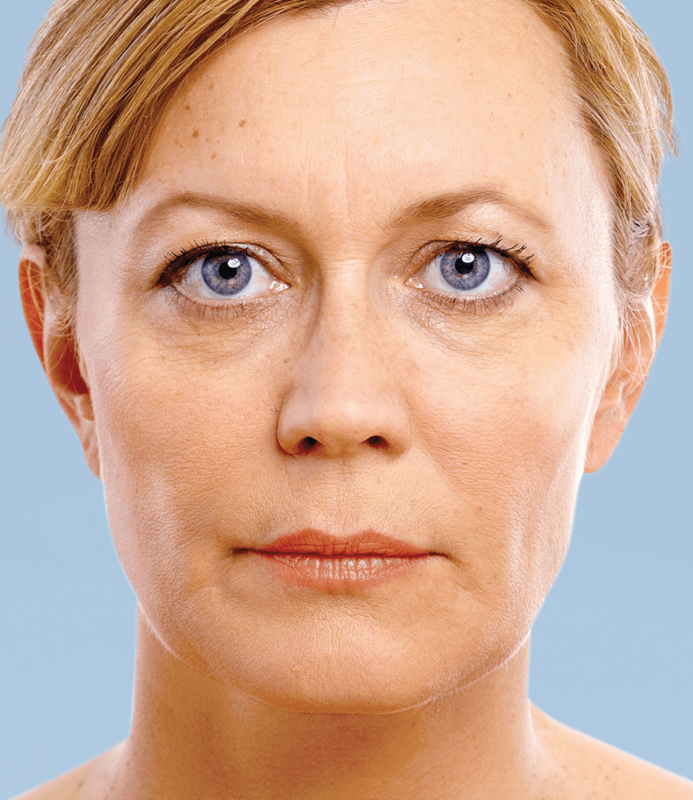 Everyone metabolizes dermal fillers a little differently. Duration depends on many factors, such as the type of treatment, treated area, skin condition, lifestyle and age. Generally Revannesse lasts anywhere from 6-24 months. Belotero lasting between 9-18 months. 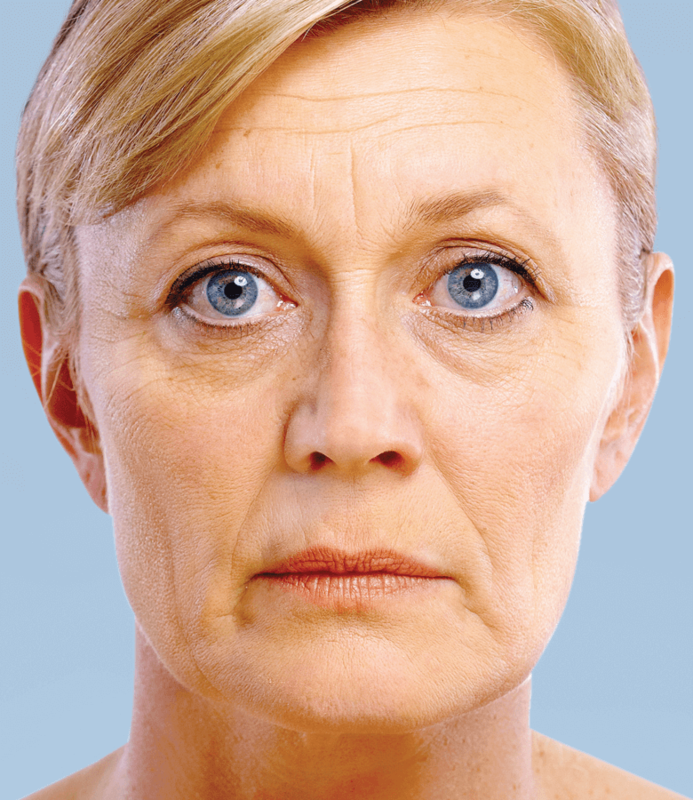 With repeated treatments effects of dermal fillers can be prolonged. Our doctors often tell patients to come back for a touch up appointment at around every six-to-eight months.